Super Hot!!! 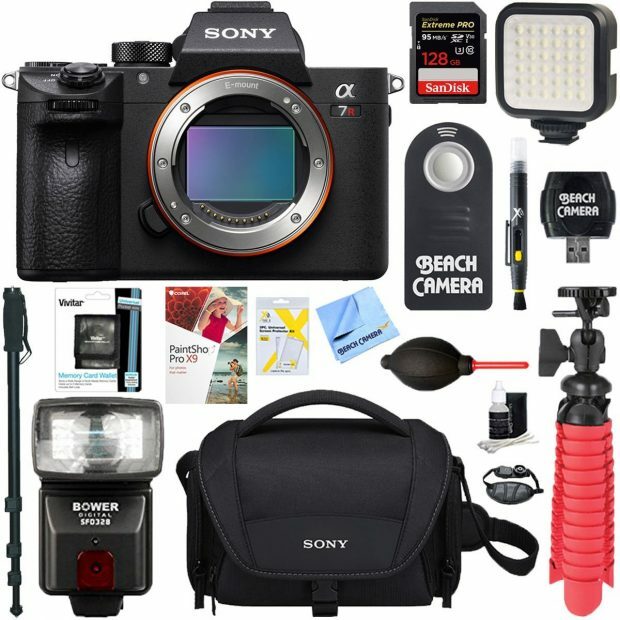 Sony USA authorized dealer BeachCamera via Amazon has a hot deal on the newly announced Sony a7R III Bundle Kit. This is $400 cheaper than regular!